Rao’s is an iconic Harlem restaurant that is more than 100 years old. It's impossible to secure a reservation there-people have standing reservations that are passed down in their wills. Luckily, the Pellegrino family opened another Rao’s at Caesar’s Palace in Las Vegas, and I’ve been fortunate enough to eat there a few times. Eating at Rao’s has been among the top dining experiences in my life-the food is amazing-I can see why people won’t give up their reservations! 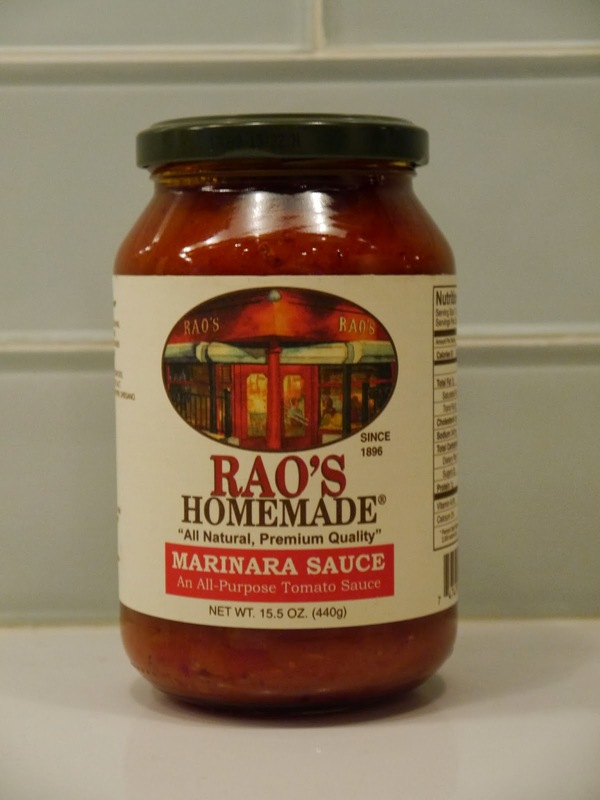 Way before Rao’s at Caesar’s Palace opened, I bought the Rao’s Cookbook and have been making its recipes for years. While I've tried many recipes, our family favorite is Rao's iconic meatballs-they're indescribably good! When Sean came home for Christmas break and requested them, I documented the process to share. The meatballs are fried in olive oil, but that's part of what makes them so good!